SAN JOSE — Host, Sarah Rutan: Most car owners know to keep an eye on their engine oil, but few realize the importance of checking their transmission fluid. Today we’re in San Jose with Diamond Certified Expert Contributor Alex Nunez of B & J Transmissions to learn more. SAN JOSE — Most drivers know to keep an eye on their engine oil, but not everyone is so diligent about checking their transmission fluid. However, due to the important role a transmission plays in vehicle operation (as well as the substantial expense of repairing it), you should make a point of checking yours regularly. FREMONT — Host, Sarah Rutan: Do you drive an automatic vehicle? If so, you’ll want to know about a maintenance tip that will help extend its lifespan. Today we’re in Fremont with Diamond Certified Expert Contributor Eduardo Porta of Fremont Foreign Auto to learn more. FREMONT — The transmission is an important part of any car, but if you own an automatic vehicle, you need to be particularly diligent about ongoing maintenance. 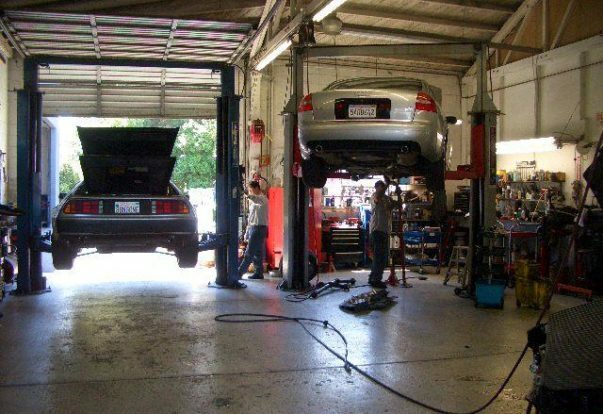 Ideally, you should have your transmission serviced every 30,000 miles. During the service, a professional will drain and refill the transmission fluid, replace the filter, and install a new gasket.